I wanted to write a blog post about where you could find free stock photos for your health and wellness blog. I love having photos to illustrate my content. I don’t so much like paying big bucks for photos, though. 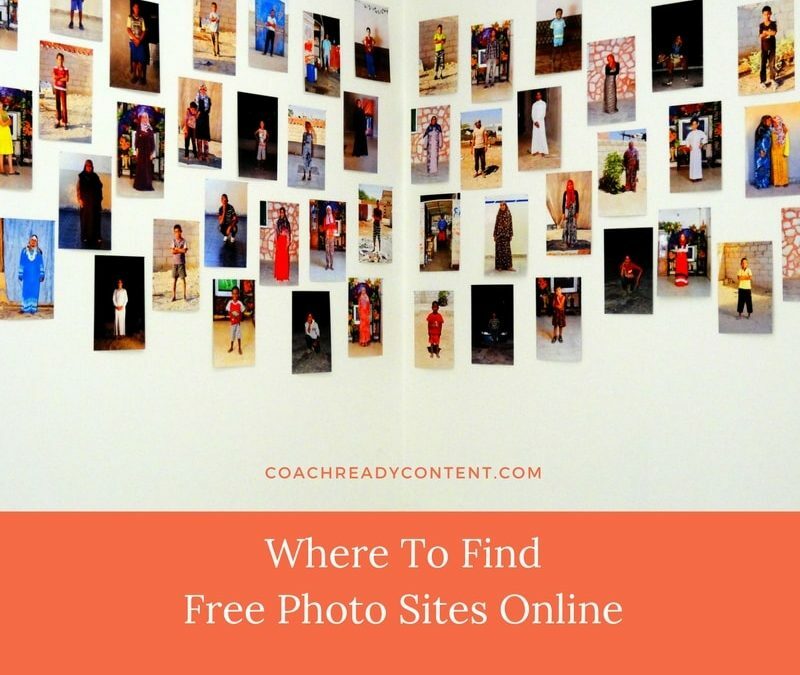 Over the years, I’ve kept a list of all the good free photo sites. I thought you’d like to know about these sites as well, so I planned a blog post to share my list with you. There’s no way I could top her list, so I won’t even try! Just head on over to Jojoebi’s fabulous blog post and bookmark the site. Trust me! You’ll want to return there again and again!